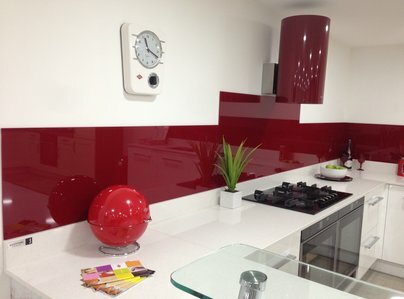 The leading supplier in the south west for bespoke coloured glass splashbacks and worktops for kitchens and bathrooms. 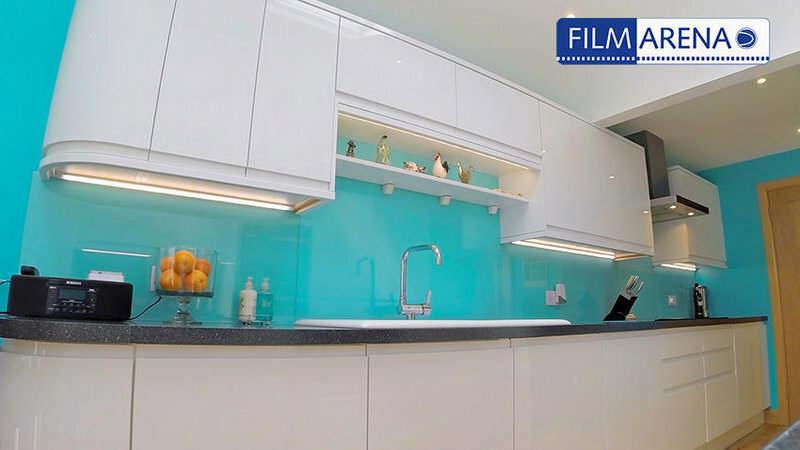 After something a little more one-off...take a look at our fused glass splashback art. The only place you need to go - with branches in Saltash, Cornwall and Plymouth, Devon. Clear toughened glass, painted, sandblasted and satin. over 20,000 colours to choose from. 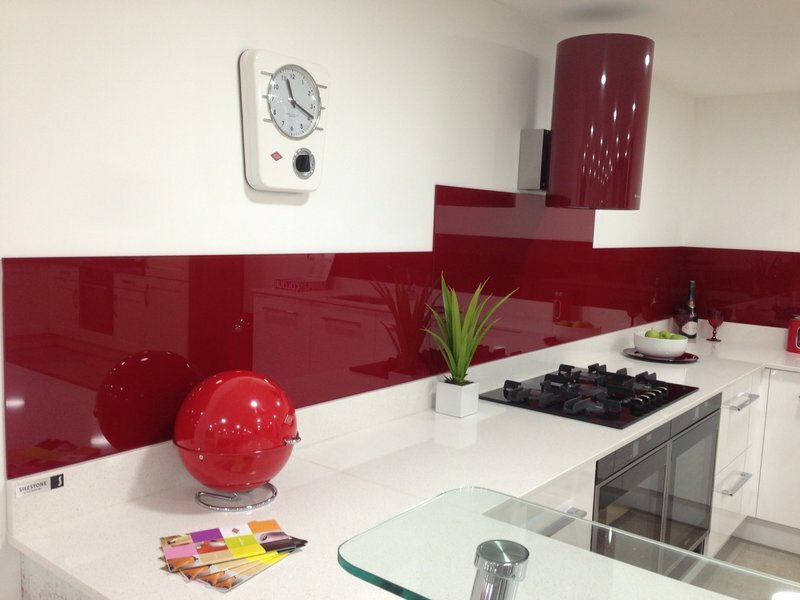 Our bespoke coloured glass splashbacks are the perfect solution for the kitchen or bathroom. Smear-free, easy to clean and ideal for a modern or traditional styles alike. Our onsite artists are continually working on new bespoke pieces of glass art - specifically splashback art, designed to give your kitchen or bathroom that truly "one-off" feel. We supply anything in glass. 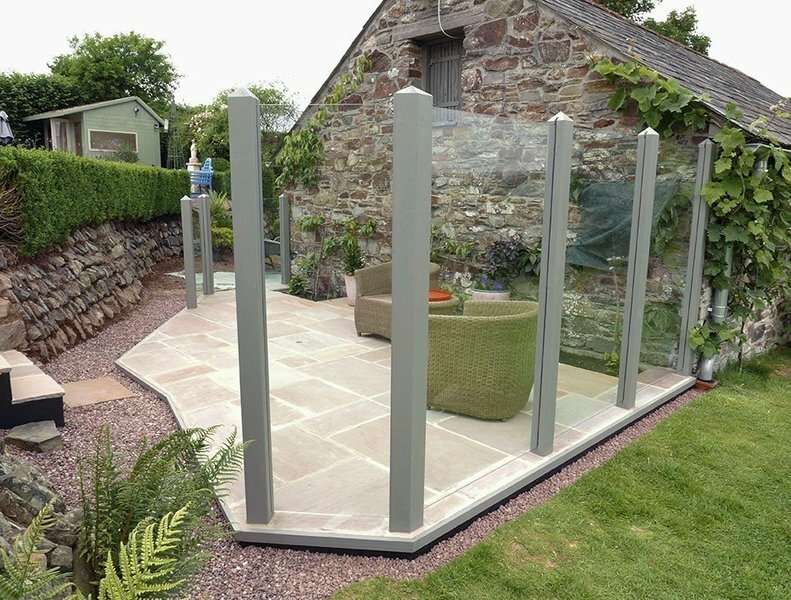 We are extremely pleased with all aspects of the job that Armada Glass did for us. 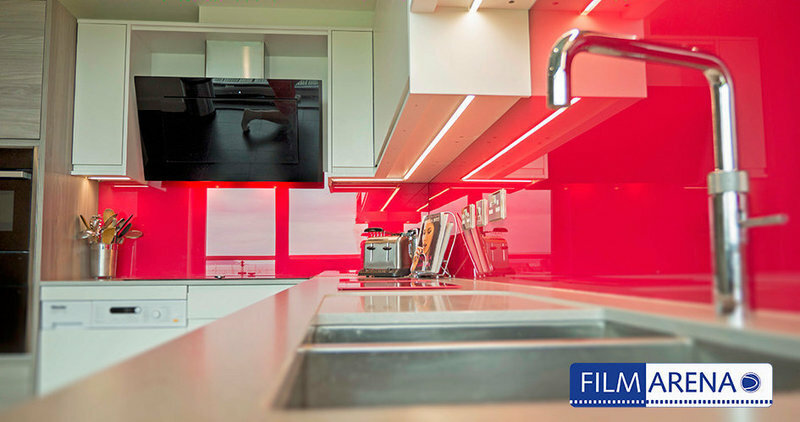 From initial contact through the on-site survey and then the manufacture and fitting of our glass splashback, everything was done in a courteous, professional and efficient manner. We appreciated the design advice that they gave and also found their price to be very competitive. We would have no hesitation in using them again and are very happy to recommend them. From the initial quote through to the fitting of the final splash back. Armada Glass and Glazing were friendly and efficient. The product is fantastic and finishes off our kitchen perfectly. Their price was better than other local suppliers. Would highly recommend. I would highly recommend this company, from start to finish, efficient, competent and very personable. 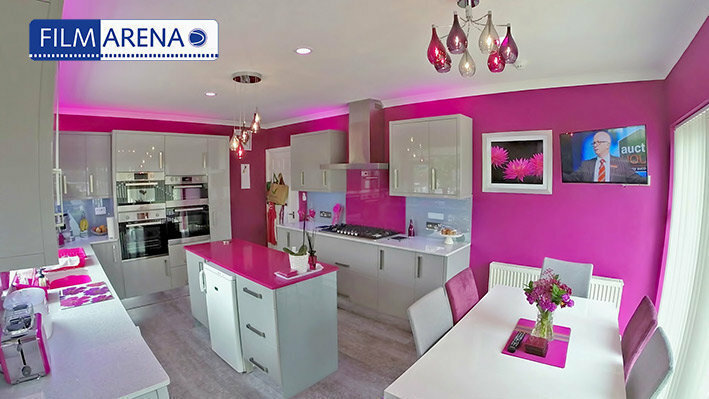 We used Armada Glass four years ago and we got the 'wow' we wanted for our kitchen then. So we had no hesitation to call them again. Even bigger 'wow' and delighted with the excellent, friendly service. Arrived promptly. Removed old window units quickly, professionally, without mess. Fitted new stained glass windows minimum fuss. No hesitation in recommending them. The new stain glass windows are outstanding. Pure craftsmanship. Meticulous professionalism. 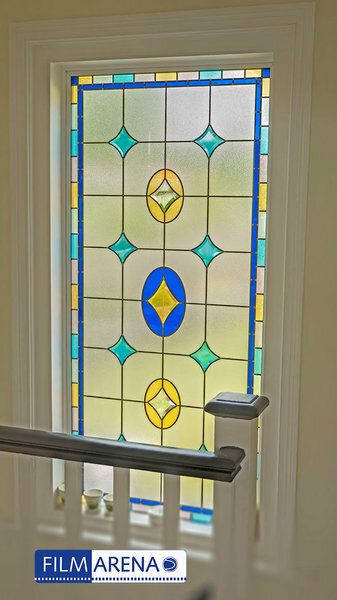 An outstanding product and glazier. Definitely use again. Armada Glass were very helpful when first approached. 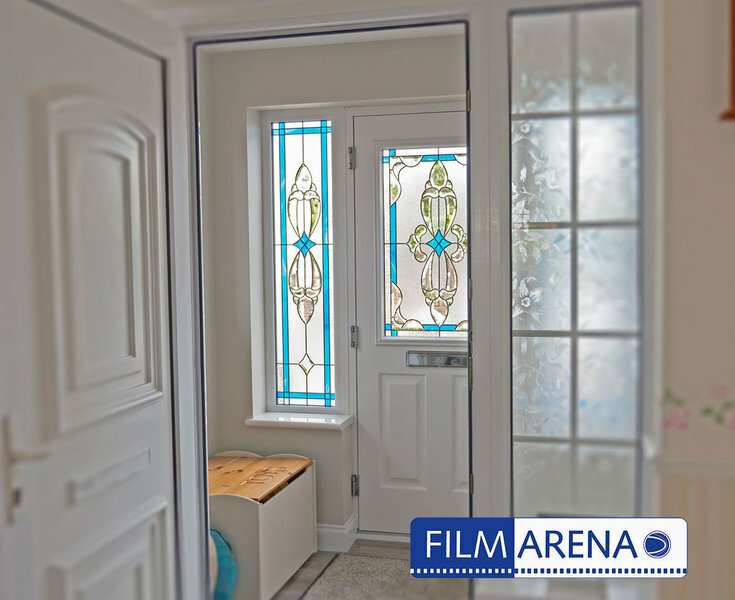 The home visit to measure for the glass was carried out on time and with no fuss. The glass splashbacks were subsequently fitted exactly as expected. Measurements were accurate to finished glass excellent. The installer was very capable and professional. Armada made and fitted a fused glass splashback. We really like the outcome. They interpreted our wishes very well. Also, they delivered ahead of time and within budget. Importantly, they took time to understand what we wanted and were at all times courteous an cheerful. A pleasure to deal with. 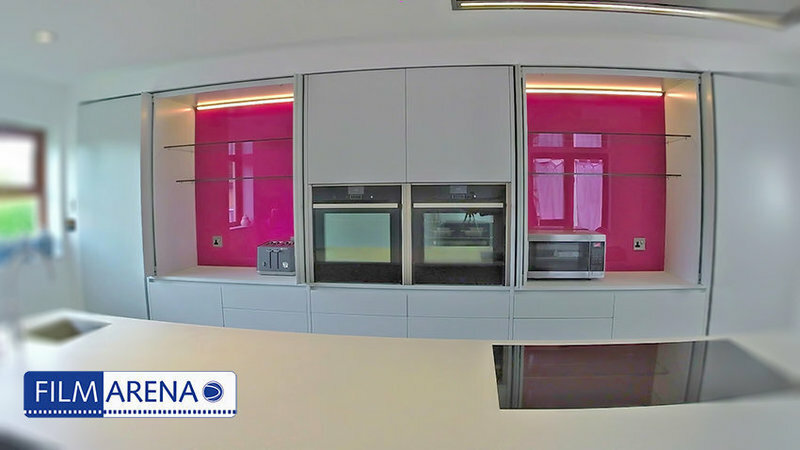 After trying to source the correct colour and glass style only Armada Glass Company were able to provide a Bespoke colour and style splashback for out kitchen. Excellent, professional service, fully explained all the options and alternatives. Provided us with all the information we required to make our choice, including prices. Would definitely recommend this company.